Find your favourite. You can narrow your search using the filter below. We update our site regularly, so you can keep up to date with our range. Click on a beer to see which formats it is currently available in. From American style single hop IPAs, through traditional best bitter, to pale blonde ales and crisp lagers. Our latest one-off and seasonal brews. We respect tradition, but we like to innovate too. 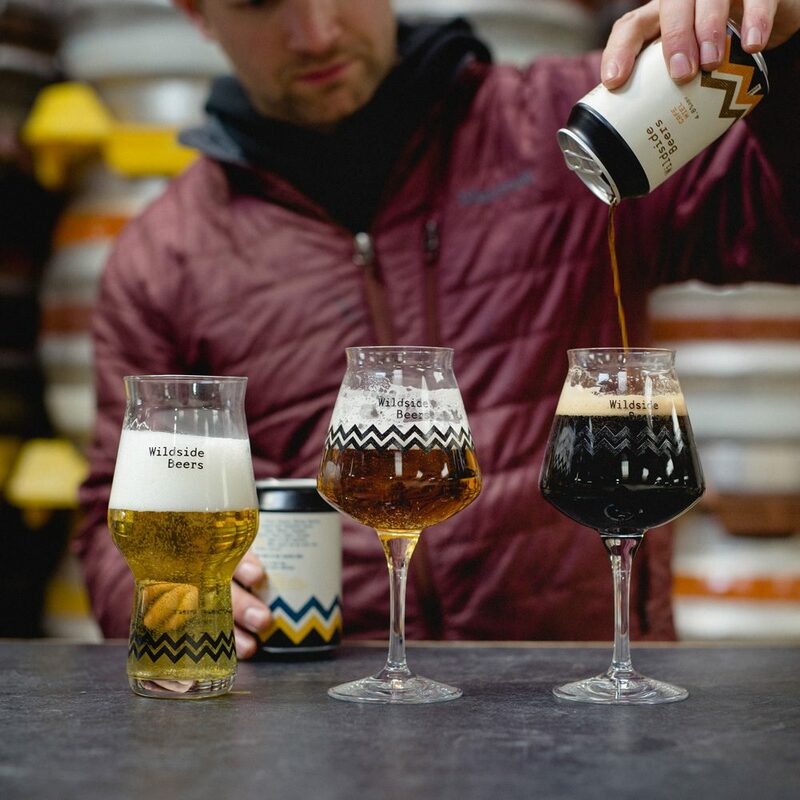 Our Wildside brews are for the taste explorers. Hop forward, fruity and local! Hopping boldly into your mouth! A beer for all occasions! A mellow pale ale to chill out with. 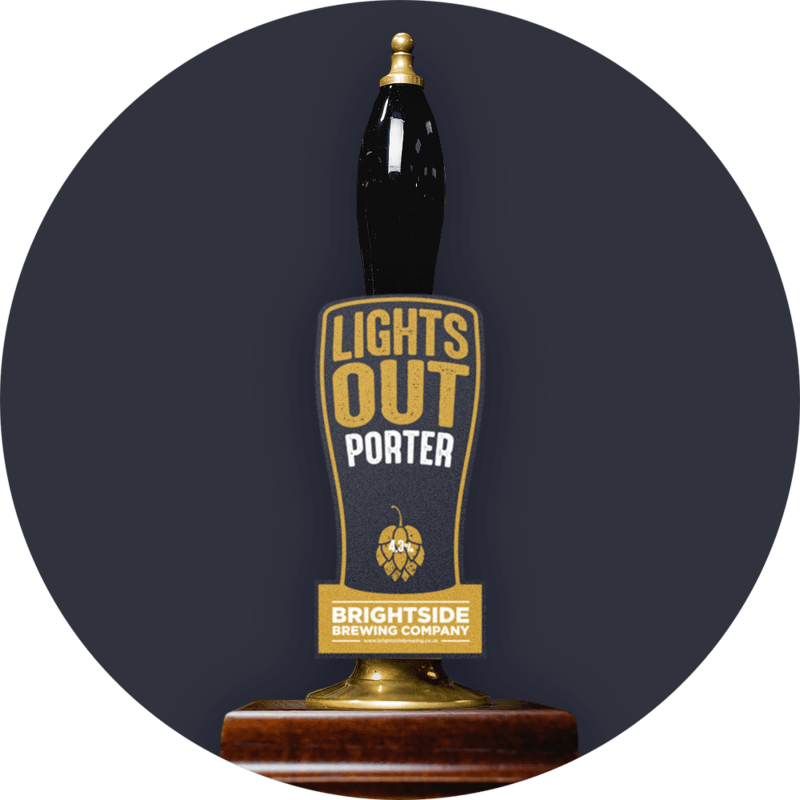 Decent beer to enjoy at your next gig! A fruity, citrus flavour and moderately bitter finish. A refreshing session style ale. Our blonde – IPA hybrid. Sorted. A golden ale with fresh, fruity and floral aromatics with moderate bitterness. One of our longest serving beers. Subtle fruit and citrus flavours with earthy and spicy notes. A light amber coloured base beer, with delicate caramel and light toasty malt notes, topped with tropical fruity goodness and fresh resinous aromatics from the Topaz hops.